A FOIA request has forced the Executive Office for Immigration Review (EOIR) to produce its comprehensive plan for reducing the immigration court backlog. Though partially redacted, the aim of the October 2017 “Strategic Caseload Reduction Plan” is clear—to fundamentally alter the immigration court system under the guise of creating efficiencies. EOIR is already implementing this plan piece meal and relentlessly pursuing policies to quicken deportation proceedings. They have imposed quotas on immigration judges and curbed the ability of individuals to continue a case while they retain a lawyer. Expanding the capacity of EOIR to adjudicate larger numbers of cases. Efficiently adjudicating cases and making use of unused courtrooms (or “dark courtrooms”). Developing a “culture” that prioritizes quickly adjudicating cases. Working with DHS to anticipate influxes of new cases. Pursuing policies and laws that would help alleviate the backlog. But the devil is in the details and in the methods the administration uses to implement the plan. As noted by the American Immigration Lawyers Association, the effect of the new quota system for completing immigration cases is already widely felt. In addition, decisions from the Attorney General and EOIR policies have limited immigration judges’ independence and ability to effectively to control their own dockets and address the backlog. 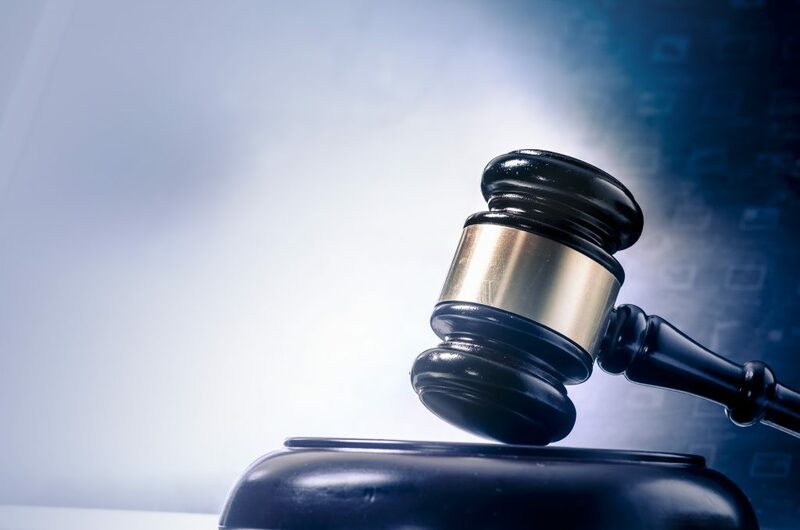 These changes include limiting a judges’ ability to continue cases and use of administrative closure—an important tool that allows a judge to temporarily take a case off the court docket. The changes outlined in the case management plan appear to reflect a desire to fast track deportation, not a desire to improve efficiencies in the courtroom. The redacted portions of the plan beg a separate question: why should any portion of this sweeping plan—a plan that appears to be a final agency policy document signed by the Deputy Attorney General—be kept from the public? Flaws in the immigration court systems that existed prior to this administration—lack of access to appointed counsel, among others— still exist. But the already taxed and overburdened immigration court system is now far worse. Ironically, instead of addressing the backlog, the policies neatly packaged in this EOIR memo are going a long way to increasing it.